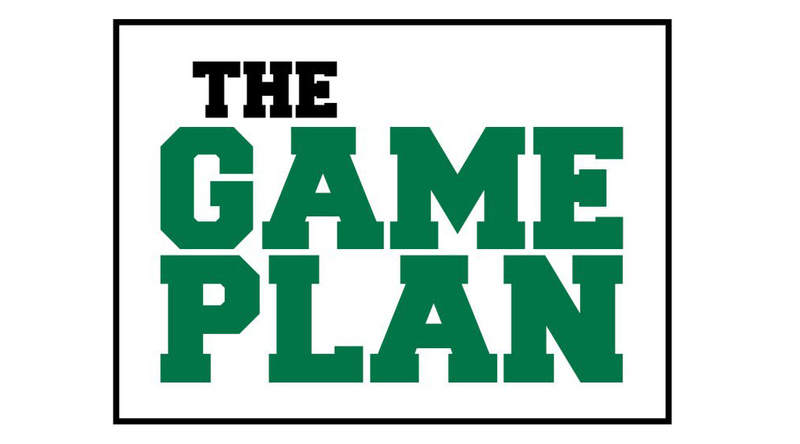 The Game Plan: A drum roll, if you please …. The wait is over – Finance Part 3 is now available online! If you’re new to the Great Game of Education or just now catching up, this training module will serve as a “Scoreboard 101” overview. The top-level scoreboard is a means of tracking the university’s revenue and expenses. There are also individual scoreboards for all units on campus. These will allow all employees to gain “line of sight” by understanding their role in the creation of the scoreboard numbers. If you have already completed Finance Part 2, you will soon receive an email reminder that Part 3 is ready. If you need to catch up or simply want a GGOE refresher, CLICK HERE and log in with your Missouri Southern credentials. All modules through Finance Part 3 are available to all employees now. The Minigames module is coming soon! Also, be on the lookout for a reminder to stay in the game courtesy of Missouri Southern’s own Jake and Elwood … the most dangerous combination since nitro and glycerine! The GGOE Culture Committee is in the process of establishing a committee to look at tuition options from around the country to determine if MSSU needs to consider changes in how we charge tuition. If you have any questions or would like to get involved, email us at ggoe@mssu.edu.